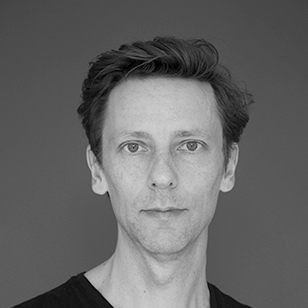 Nikolai is a creative director from DDB Berlin. He joined the agency as a copywriter five years ago. Before that he worked for HEIMAT Berlin and VCCP. In his 12 years in advertising Nikolai worked on a wide range of brands like Volkswagen, Audi, CNN, Tic Tac, Vattenfall and many more. Nikolai has won several national and international awards. Prior to his advertising career he worked nearly 10 years for several theater and film companies.